Hao’s TV Repair provide repair services for all multimedia projectors like LCOS Projector, office projectors, in-home projectors, Home theatre projectors and many more. Prices for projector repairs are very affordable. So, for genuine repair services for projectors, contact Hao’s TV Repair. 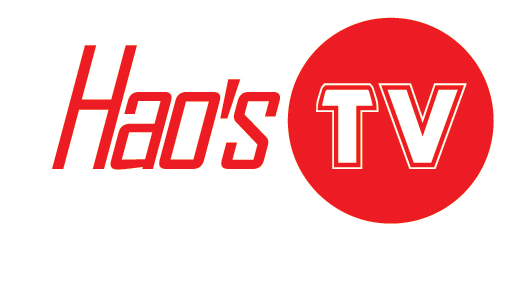 Hao’s TV Repair is providing quality LCOS Projector repair services in various areas in California including Los Angeles County, Orange County, San Bernardino County and Riverside County. We are easily available and one of the most trusted TV repairing companies near you. Unlike many other TV and projector repairing service providers, Hao’s TV Repair can help you get your LCOS projector back the same day. In fact, our trained projector repair technicians will always fix your projector at your home and we never bring your projector back with us unless the damage is overly extensive.